Alnasser+ Partners Architects and Engineers won Arabian Property Award Competition for office architecture segment. 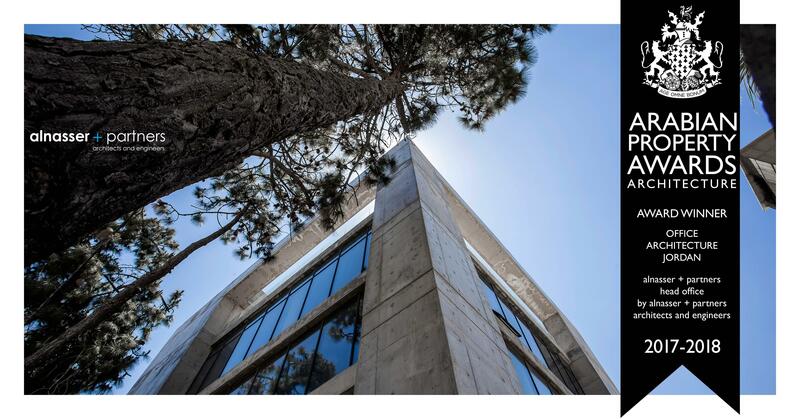 We are proud partners of Alnasser+partners who are owners and designers of this outstanding building. The Arabian Property Awards is part of the International Property Awards which is a world-renowned mark of excellence covering residential and commercial property and celebrating the highest levels of achievement. The awards are split into regions covering property and real estate industry.